Strikingly different gorgeous buffed teak table by Gloster. 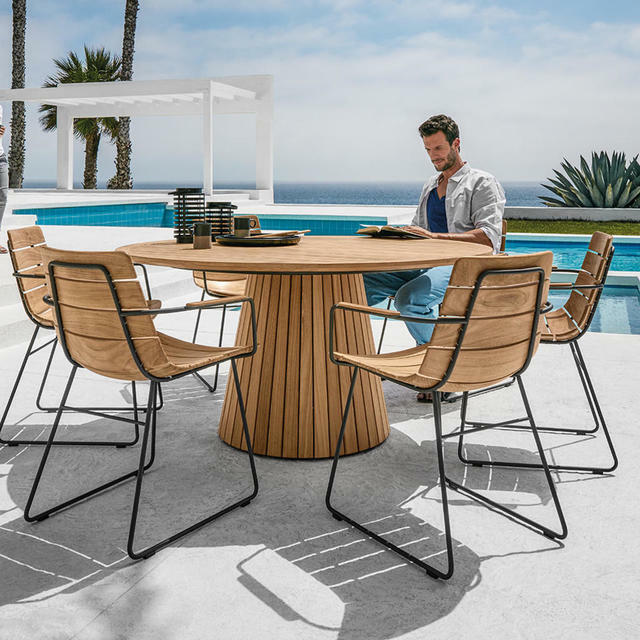 The Whirl buffed teak table is delightfully different and gorgeous round table, limitless without a beginning or an end, it is the perfect template for creating a place where you can come together and communicate freely. 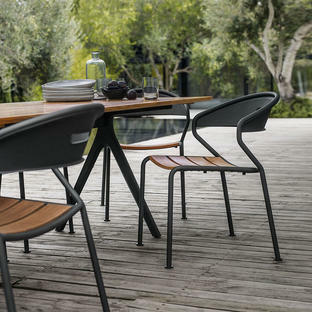 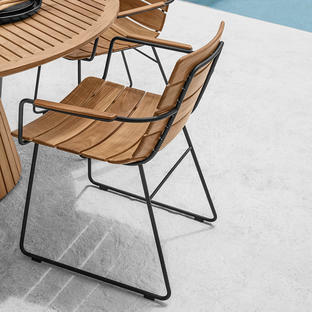 Made from solid buffed teak Whirl is the perfect complement to the William slatted chair. 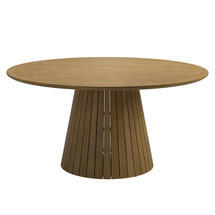 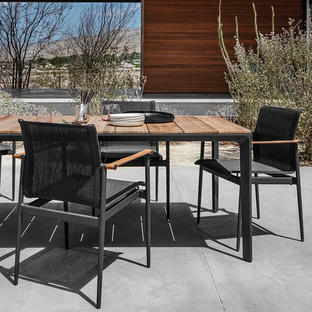 The Arlington chair is also a perfect complement to the Whirl table.